The Nvidia GeForce GTX 1080 with the Max-Q design is a mobile high-end GPU from the Pascal series. It is designed for thin and light laptops and about 10-15% slower than a regular GTX 1080 for laptops based on the cooling capabilities. The base frequency (1101-1290 MHz) is also much lower than on the regular GTX 1080 (1566 MHz, at least -18%) and the Boost (1278-1458 MHz) is also much lower compared to 1733 MHz (at least -16%) for the regular GTX 1080. The memory clock, however, is identical. 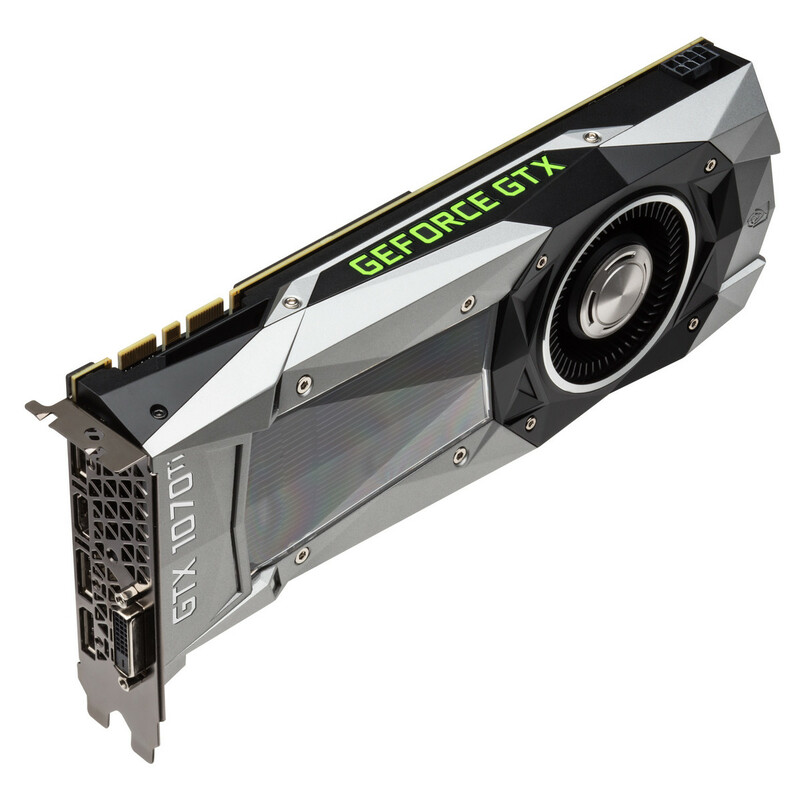 The clock is not the only difference compared to the regular GTX 1080 though. The drivers for the Max-Q version were optimized for efficiency (and not performance; only for Max-Q models), there are optimized voltage converters for 1V operation, high-end cooling methods, and a 40 dB limit for the fan noise (with clock adjustments to ensure this at all times). The performance is nearer to the normal (Max-P) GeForce GTX 1070 than to then GTX 1080 (at least in the Asus Zephyrus). Therefore, most demanding games should be playable in full HD and maximum detail settings (see game benchmarks below). The power consumption of the Max-Q design is notably lower than the normal GTX 1080 for laptops and ranges between 90 and 110 Watt (TGP) according to Nvidia.